The big screen return of the Universal Monsters is taking shape as Variety brings word that Leigh Whannell (Upgrade) will be directing The Invisible Man remake. Johnny Depp was originally attached to the feature but the outlet notes he will not be appearing in the new film, which will not be connected to The Dark Universe. Whannell previously worked with Jason Blum on Insidious: The Last Key and Upgrade and will be reuniting with the producer on the upcoming Invisible Man project as Blumhouse Productions will produce the Universal Pictures movie. Universal’s new strategy to bring the classic characters from their monster properties back to life involves the collaboration with creative directors offering a distinct perspective on the character stories. The upcoming remakes will be “rooted in horror, with no restrictions on budget, tone, or rating,” with different interpretations of the classic characters’ origins and stories to appeal to a new generation of fans. Claude Rains famously played The Invisible Man in Universal’s 1933 feature film, in turn based on the 1897 novel by H.G. Wells. Although Rains’ Griffin did not survive the first film, the series nevertheless became a franchise at the studio. The Invisible Man Returns followed in 1940 with The Invisible Woman arriving later that same year. After that came Invisible Agent in 1942 and The Invisible Man’s Revenge in 1944. Versions of The Invisible Man would also appear in the studio’s Abbott and Costello Meet Frankenstein in 1948. Abbott and Costello Meet the Invisible Man in 1951. 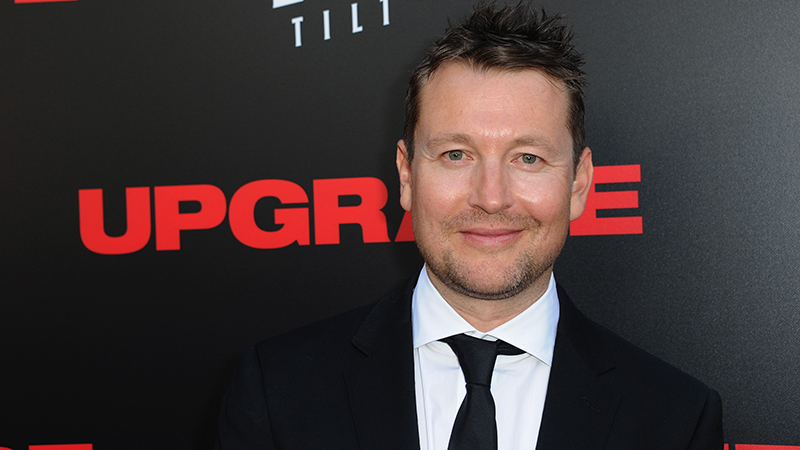 The post Leigh Whannell to Direct Invisible Man Remake for Universal appeared first on ComingSoon.net.